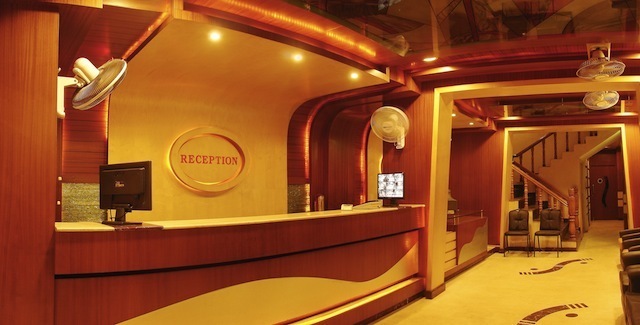 Well-appointed rooms with essential amenities. 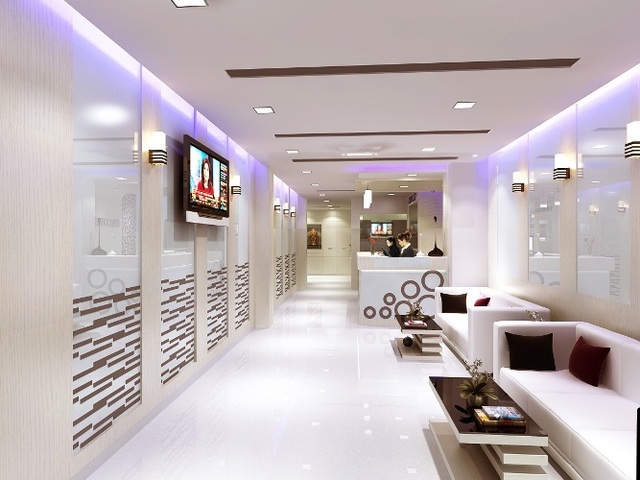 Well-connected to Visakhapatnam railway station. 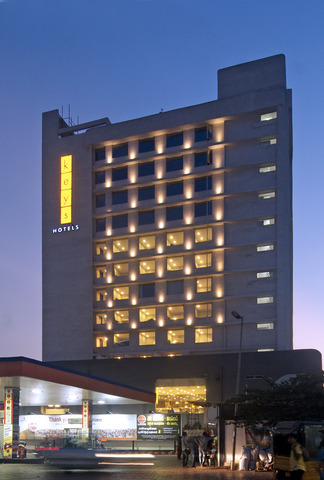 A contemporary hotel well-appointed with essential amenities in Visakhapatnam. Nearby places to visit include Trinity Lutheran Church (Approx. 1km) and Ramakrishna Beach (Approx. 4km). 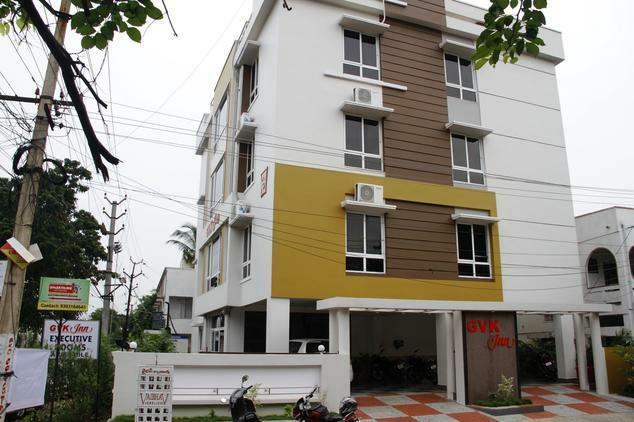 Hotel Kinnera is a budget hotel for a relax stay in Visakhapatnam. 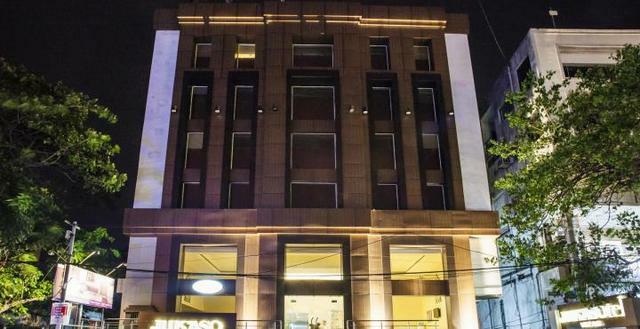 The stylish interiors, delightful cuisine and ultimate comfort are the features of this hotel. 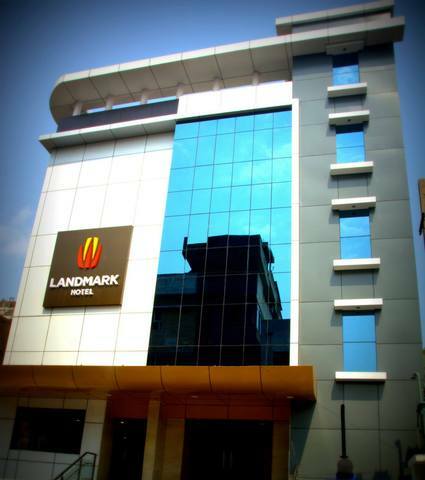 Designed for comfort, this elegant hotel in the heart of Vishakhapatnam offers wallet-friendly accommodation. 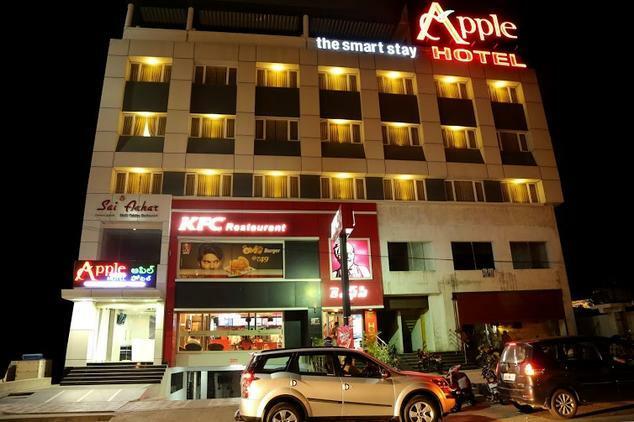 The hotel is ideal for families, solo travellers, and business executives alike. 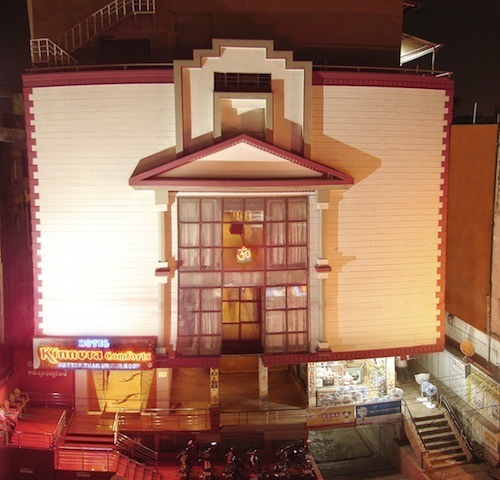 Hotel Kinnera is located near Jyothi Theatre Ladies Gate, Dabagardens. 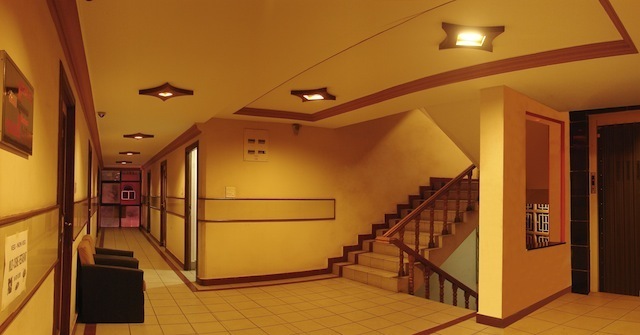 Being in the heart of the city, it is well connected almost everywhere with proximity to all types of transport. Nearby places to visit include Trinity Lutheran Church (Approx. 1km) and Ramakrishna Beach (Approx. 4km). 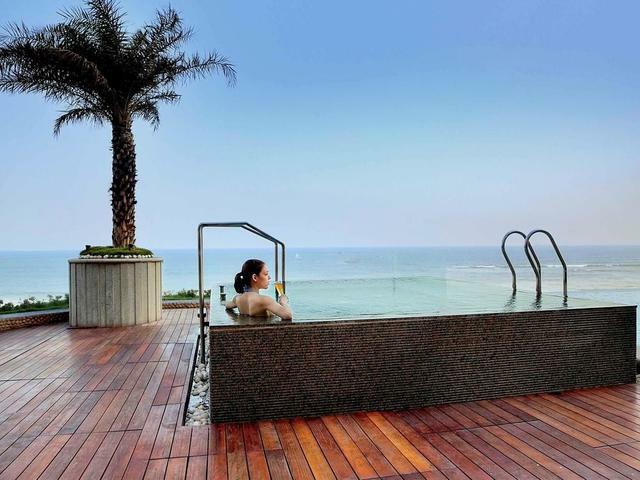 The beach is one of the popular beaches located on the Eastern coastline of the country. 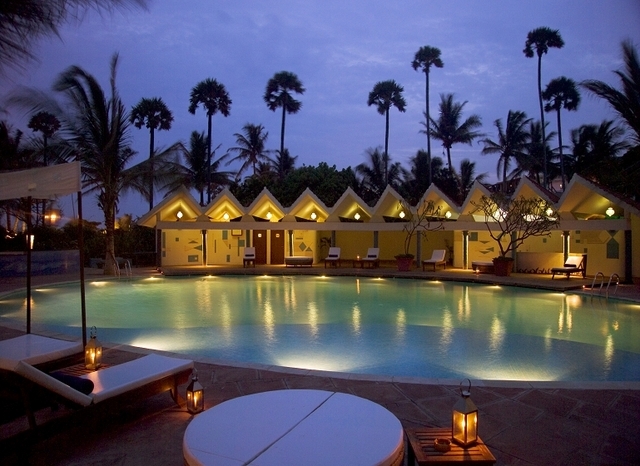 Other places of interest include Borra Caves, Mangamaripeta and Araku Valley. 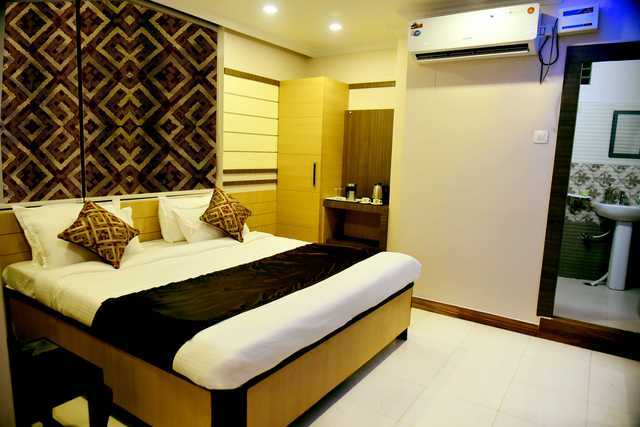 Hotel Kinnera Comforts offers contemporary amenities for a hassle-free stay. 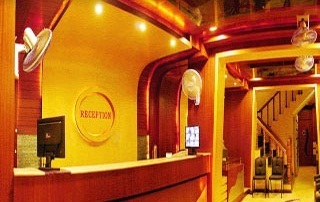 Some of the basic facilities include room service, internet access, front desk, air conditioning, travel desk and doctor-on-call. 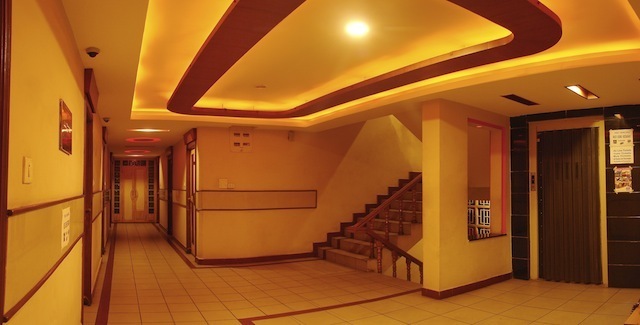 The hotel has a beautiful banquet hall and caters to wedding services or other social functions. 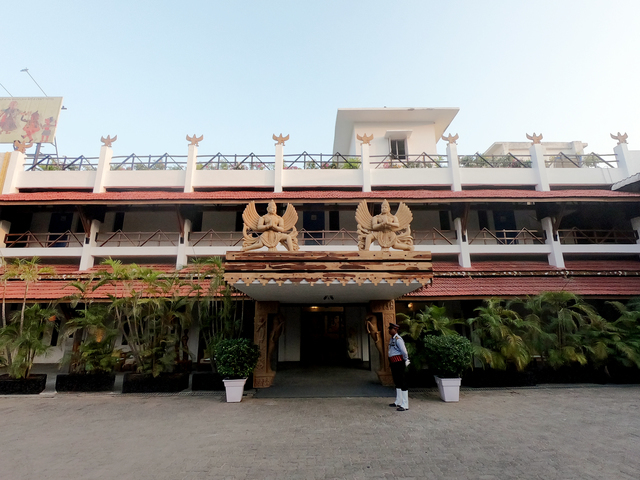 Guests can try out the hotel's in-house multi cuisine restaurant that serves delicious, mouth-watering dishes on a daily basis. 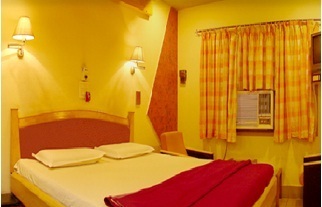 The accommodation is divided into deluxe air-conditioned and deluxe non air-conditioned rooms. 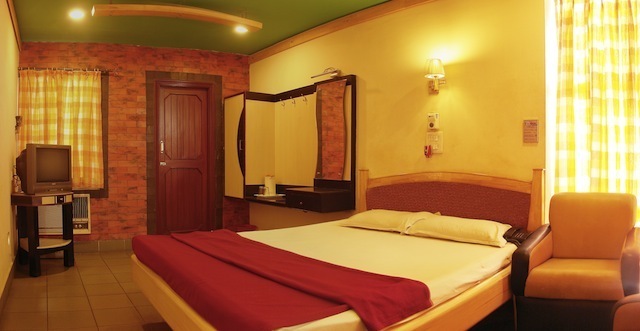 The rooms are comfortably spacious with well-laid furniture that is modern furnishings. 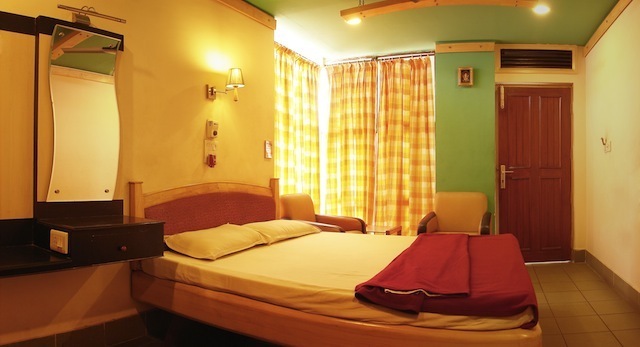 Basic amenities provided in the room include air conditioning, colour television, newspaper, internet access and telephone.